Digestive problems can lead to discomfort for different reasons. Many herbs can help improve those problems. Today, we invite you to learn what they are and how to use them. 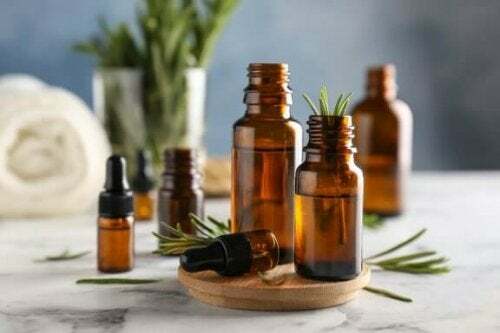 Digestive problems have diverse causes that lead to different symptoms, and for centuries people have used medicinal treatments that are based on herbs to fight them. 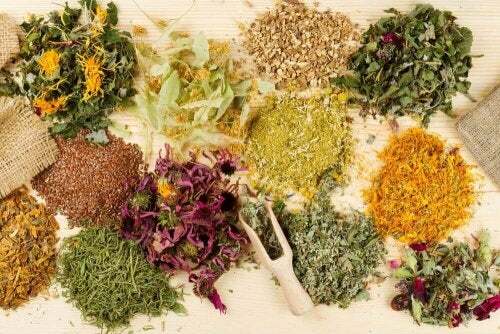 There is empirical evidence for most of these herbs when it comes to how effective they are at improving various stomach disorders. 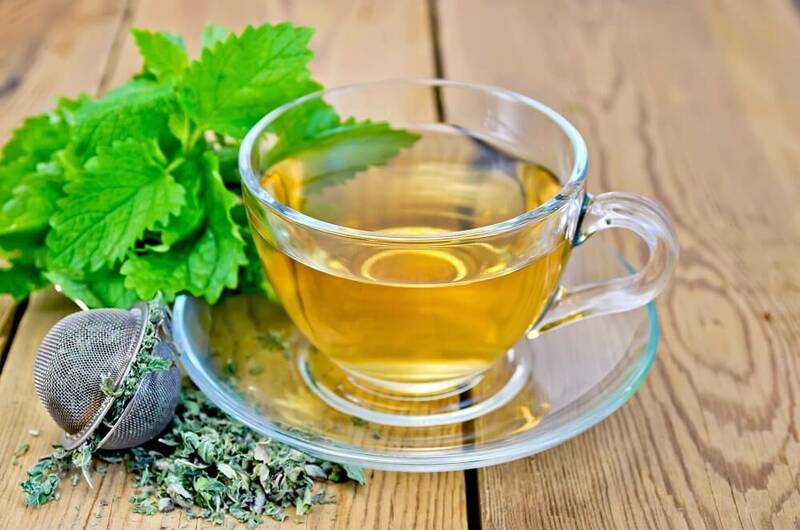 What kinds of digestive problems can herbs help resolve? 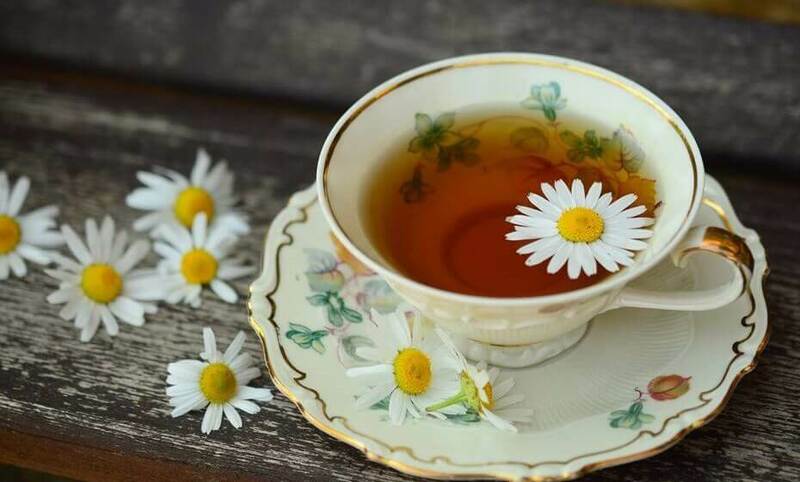 Chamomile is a special herb when it comes to digestive problems, thanks to its calming smell and flavor. This Roman herb is used to make tea, and the leaves and flowers will alleviate this type of disorder in a short amount of time. In addition to being effective for digestive problems, it also helps with colic thanks to its healing properties. Bring the water to a boil and add the chamomile flowers. Remove from heat and steep for 10 minutes. 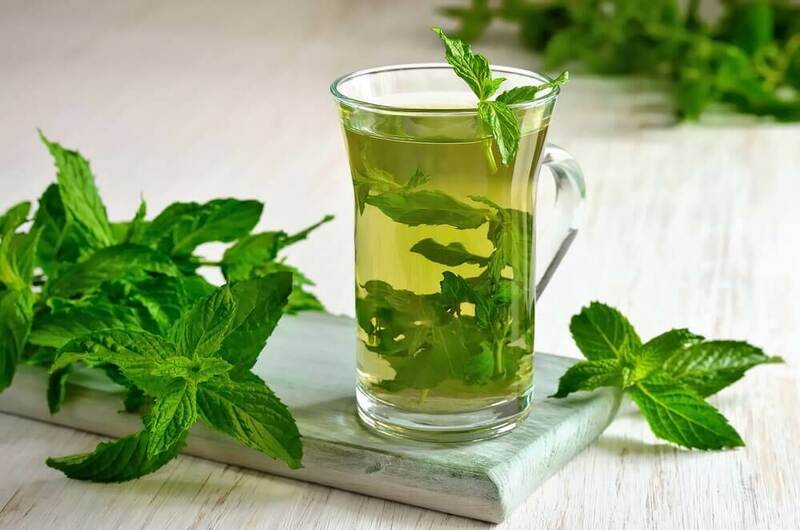 Drink this tea and you’ll experience relief after 30 minutes. This herb has many healing properties, one of which is to alleviate stomach disorders thanks to its high content of cineole. This substance has a powerful aroma that protects your digestive mucosa and the bile ducts. Bring the water to a boil and add the boldo leaves. Once it’s simmered for a minute, drink this tea to promote good digestion, especially after a heavy meal. 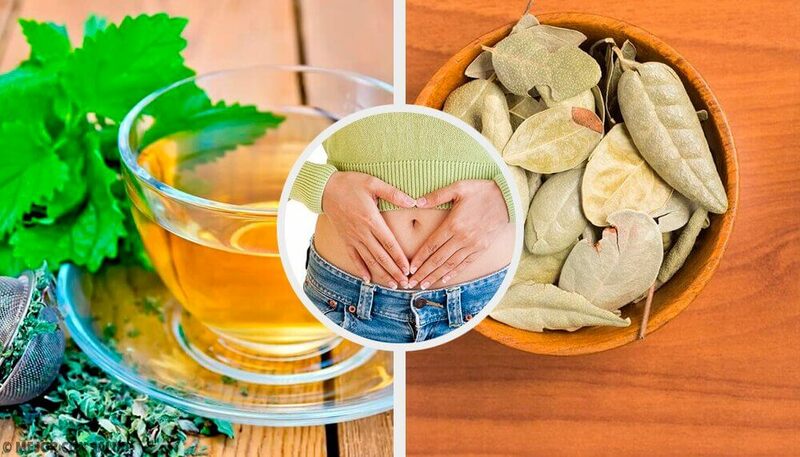 This is a very popular herb when it comes to improving digestion, especially if you suffer from nausea, vomiting, and heavy digestion, or even irritable bowel syndrome. Add the mint leaves and remove from heat. Let it steep for 10 minutes and then consume this tea. Your relief will be almost immediate. This plant has been known for centuries to help improve digestive problems like intestinal inflammation, without any negative side effects. Mix this herb with boiling water and simmer for five minutes. Let it steep for 10 minutes and then strain the liquid. 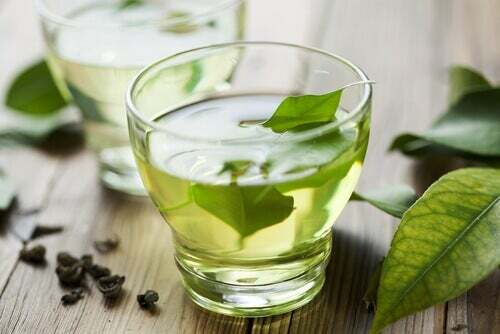 Drink this half an hour after your main meals, for one day. 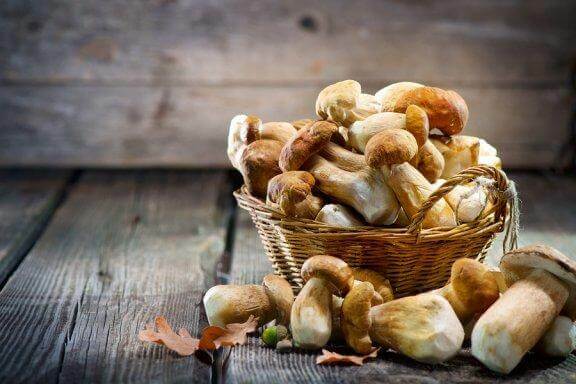 This is one of the best herbs for digestive problem, in addition to being a special plant for exotic dishes and beverages. 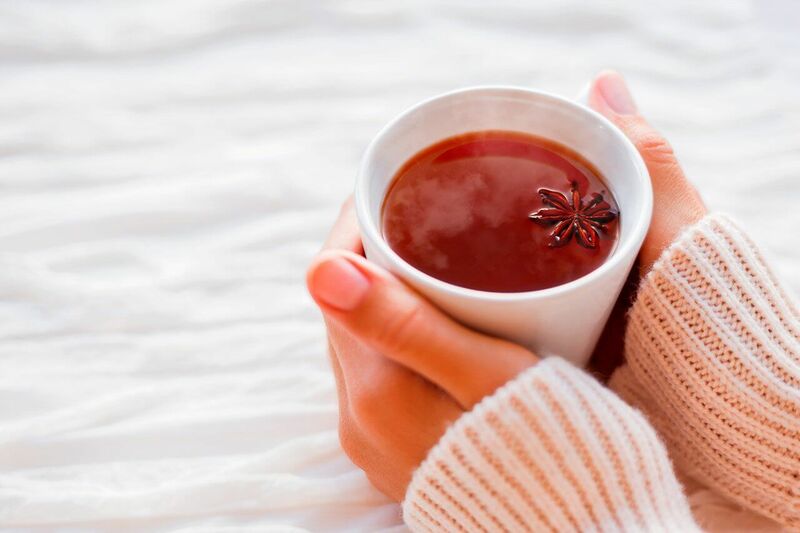 Star anise is ideal for fighting digestive disorders because it improves digestion and decreases gas. Bring the water to a boil and add the star anise seeds. You can also chew the seeds to get a faster effect for alleviating abdominal pain or colic. Each of these herbs has been used for a long time to naturally improve digestive problems. You just need to consume them in the correct way and not abuse them. You’ll be sure to see the results as soon as possible. 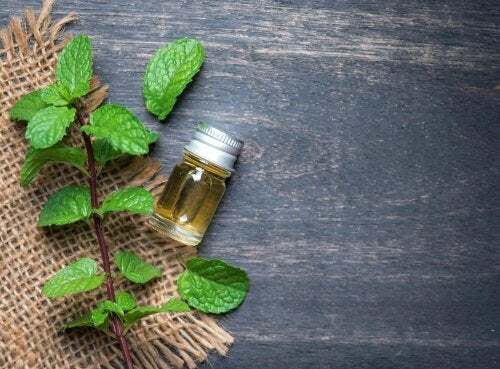 When you want to take advantage of the healing properties of herbs, it’s best to extract their benefits using boiling water. Now that you know how to make each of these teas, keep the health of your stomach in mind with natural herbs.